We recently added York and Newcastle into our free delivery area and have enjoyed meeting new customers living in Strensall, Heslington, Bishopthorpe and Copmanthorpe as we deliver to these areas on Tuesdays during the winter and Fridays during the summer. 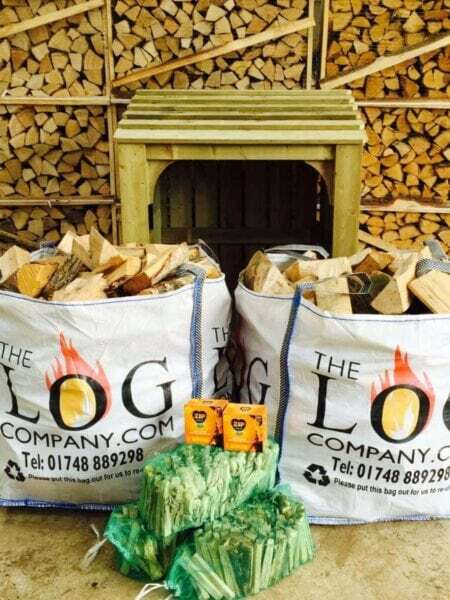 Our firewood is proving to be very popular with customers in these areas who are regularly making use of our 4×4 offer. 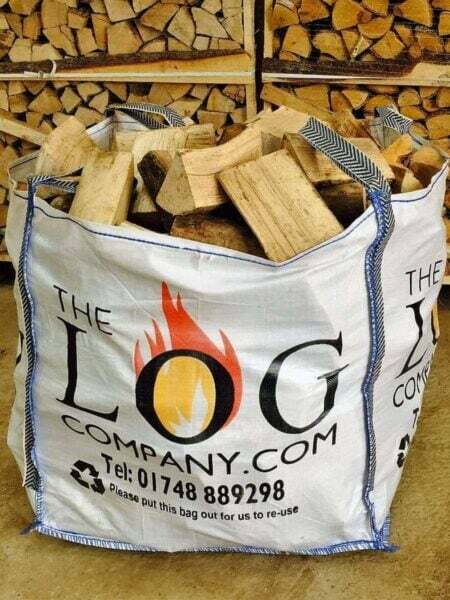 We also deliver logs on these days to our customers in Upper Poppleton, Nether Poppleton, Haxby and Easingwold in our van and trailer and we use a trolley to move the dumpy bag from the van directly to your log store or shed. Don’t forget, we sell log stores online too if you need one to make sure your logs are kept in a neat and tidy manner. If access to your premises is complicated, please let us know in advance so we can work out the best way of getting your logs to you. We have dealt with most issues before and will try our hardest to make the process as simple and efficient as possible. We are very proud of our delivery team who are always professional and polite and will go out of their way to help you. Our logs are always seasoned to perfection, they have a guaranteed moisture content of less than 20% and they are cut to a size which is suitable for open fires, log burners, Kadai firebowls and our wood fired hot tubs. 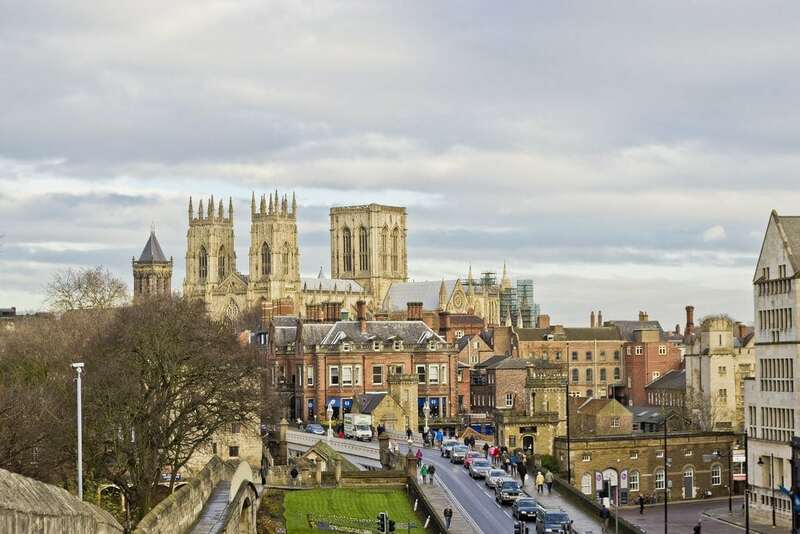 Our delivery area stretches along the A59 to York from the A1 and encompasses all areas within and most areas around York ring road. If you live outside of this area, please contact us for a delivery quote.